years, a new person is chosen to live with the vampires and feed them with their blood. Vampire, he was also once a human with human feelings and desires. 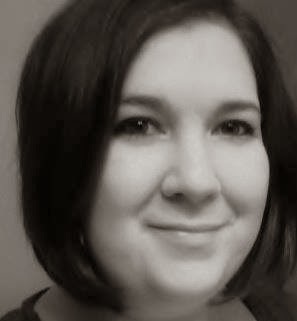 Stephanie Summers is a paranormal and contemporary romance author. Her debut novel Craving, the first in the Willow Creek series, is set to be released March 8, 2014. Her short story, Love Forgotten, was chosen to be included in the soon-to-be-released Stardust Anthology. Come check out the release event I have set up for the release of Willow Creek: Craving! It will take place on March 8, 2014. Lots of goodies will be given away!